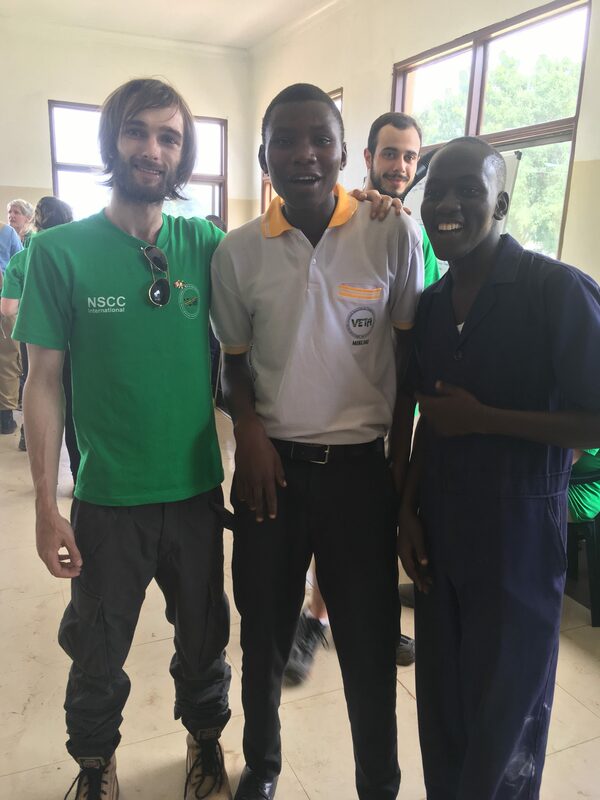 Mikumi Solar Water Project in Tanzania – I'm Kris Daigle, a second year student in Mechanical Engineering technologies at the Waterfront NSCC Campus. For my work term I travelled to Mikumi, Tanzania to work on the Mikumi Solar Water Project that takes place at VETA Mikumi. This has been an amazing experience so far for more reasons than I could have possibly anticipated. I expected that we would see amazing sights and unique wild animals, which I thought would be the highlight of the trip, and they have been truly spectacular. What I never could have anticipated is how welcoming and kind all of the staff and students are at the VETA campus. Every day that we work on the project here we are surrounded by local students that are eager to help and learn. They love to talk to us in English because it helps them better their ability to speak the language. 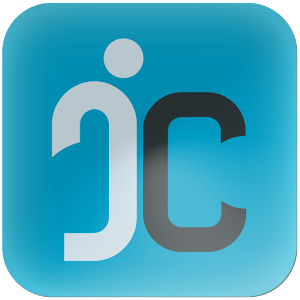 They are also eager to give a hand with the project whenever possible because many of them are learning similar trades to the ones required for the project and also because they know that this project will help improve their quality of life. I have met many people here that I would call a friend and will stay in contact with long after I leave the VETA, hopefully to see them again one day in the future. From a work standpoint on the project every day has been an adventure. Having done all of the planning and part sourcing for the project in Canada, we ran into a problem where the standards in size between the parts we brought from Canada is different from the standards for the parts in Tanzania. The difference in size standards has forced us to get creative in order to make things fit together. An example of this is that the pipe fittings we brought do not fit the pipe fittings that are local to Africa. Something else that has been unique to this trip in the aspect of work is that I have spent a lot of time in school learning about is designing things using AutoCAD. Over the course of this project I have had to design parts to be machined by the students from the VETA metal working program, but AutoCAD was not readily available. I instead had to use which ever straight edge I could find, often the blade of a hacksaw, and a pen in order to convey what needed to be produced and still had the components turn out exactly as required, which to me was amazing. When there is downtime for the mechanical work I often will go try and help the engineering technologies students of other disciplines or use the time as a chance to converse with the local students and get to know them better as well as try and explain to them what it is we are doing here and how it will help them. All in all this trip is an amazing experience every day and I would do it again in a second.